The sight of a humpback whale 'breaching' is one of those rare and unforgettable encounters with nature. For four months of each year, this astonishing spectacle is only a short journey from Noosa. From August to November each year, Noosa and the Fraser Coast is home to this very special natural event. In the protected waters of Platypus Bay, off Hervey Bay, pods of humpback whales can been seen swimming and frolicking as they take a break from their long migration journey. Each year they travel from the freezing waters of the Antarctic to the balmy waters off Queensland to breed or give birth. On their return journey, the whales seek out the playground off the Fraser Coast to rest and allow the new calves to gain strength before beginning the long trip south. 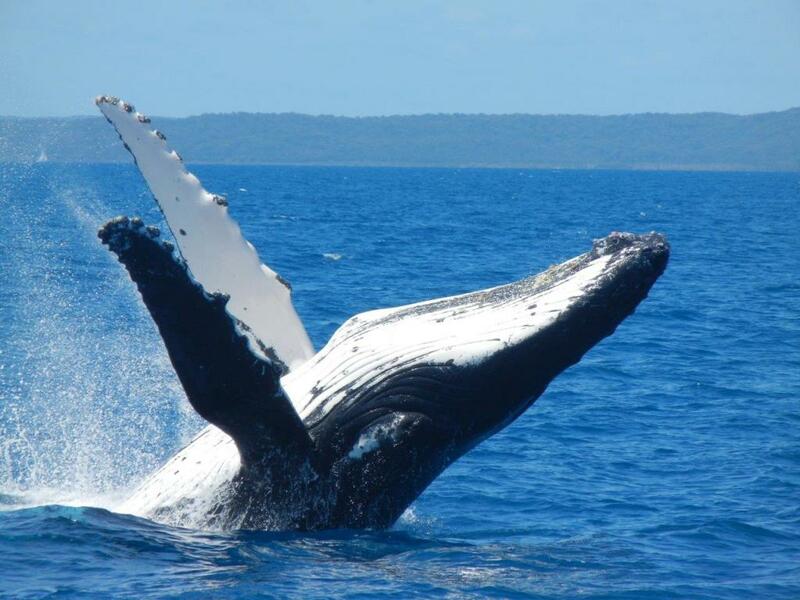 This rare opportunity to witness the whales during this time has made Hervey Bay and the Fraser Coast one of Australia's most popular destinations for whale watching. There are a number of specialty tour operators who take whale watchers on exciting day tours that allow you to be a part of this special natural phenomenon. With many years' experience in observing these beautiful gentle giants in their natural habitat, these tour operators know some of the best spots off the coast to see the whales and their young in action, allowing you to get up close and personal in a safe and unobtrusive way. If you are fortunate enough to be visiting Noosa at this time of year, make a whale-watching trip a special priority.